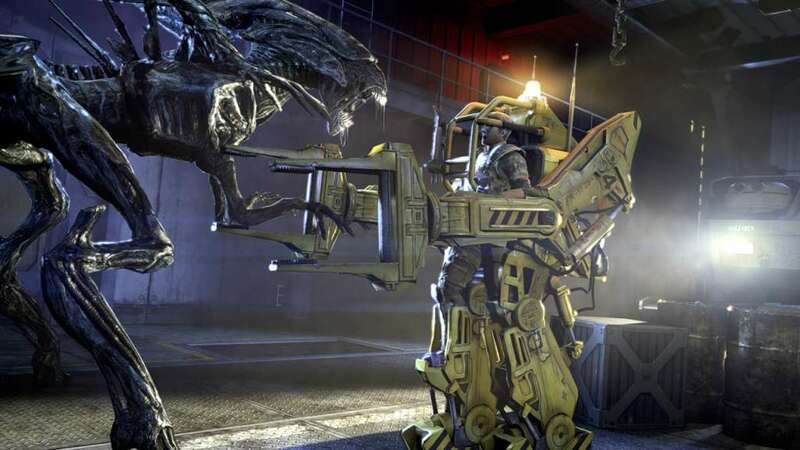 Includes: Aliens: Colonial Marines, Season Pass and S.H.A.R.P. Stick Rifle. You and your friends are the deadliest killers in the galaxy. Another glorious day in the Corps. Buckle up, soldier! 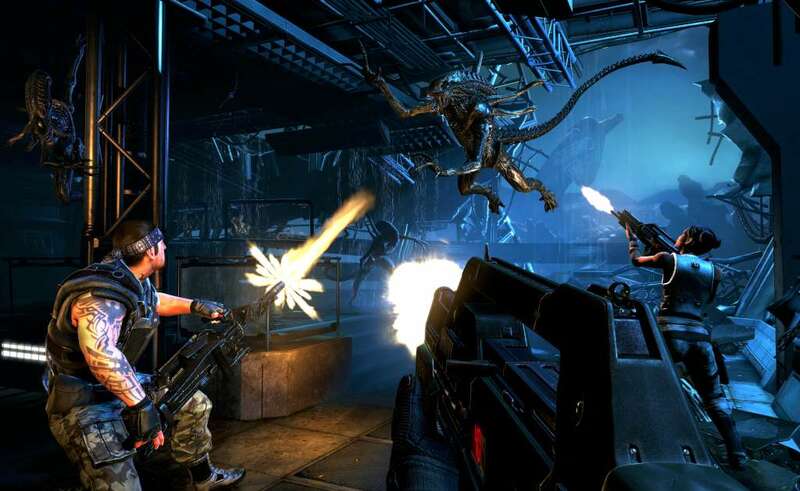 Welcome to Aliens™: Colonial Marines. 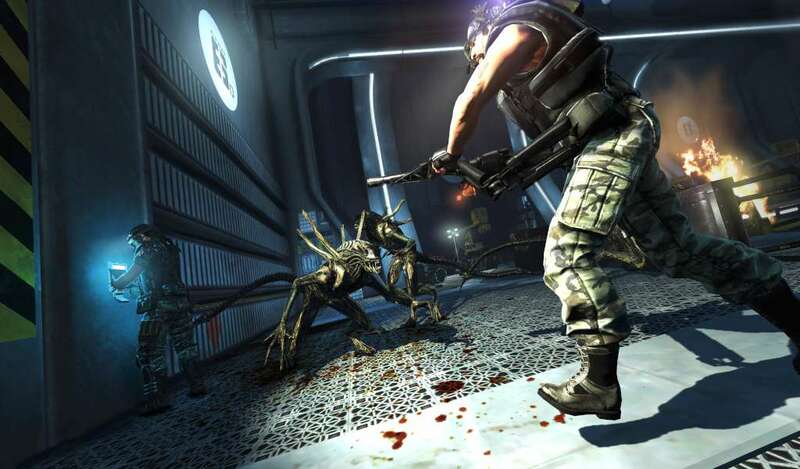 Created by Gearbox, the critically acclaimed and fan-favourite developers of Borderlands and Brothers In Arms, you and your friends will become the most badass military outfit in the galaxy – the US Colonial Marines. 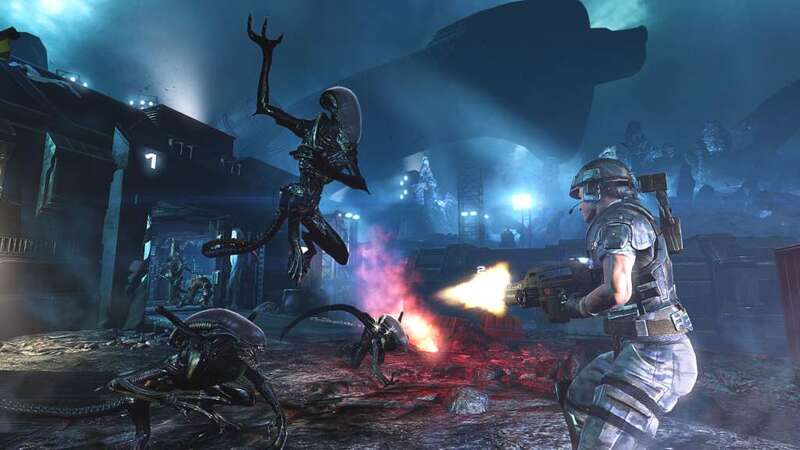 It’s up to you to not just survive, but wipe out the Xeno infestation. 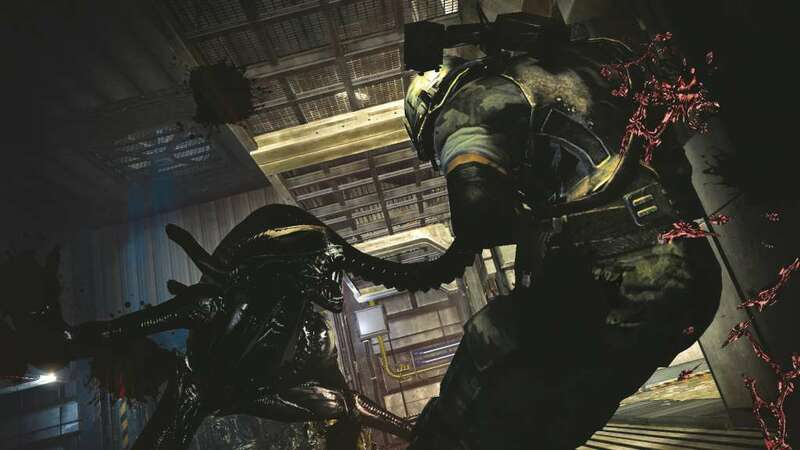 Hungry for more Aliens: Colonial Marines? Season pass grants access to four downloadable content packages at a 33% discount! All add-on content packs are scheduled to be released from March through to summer 2013. 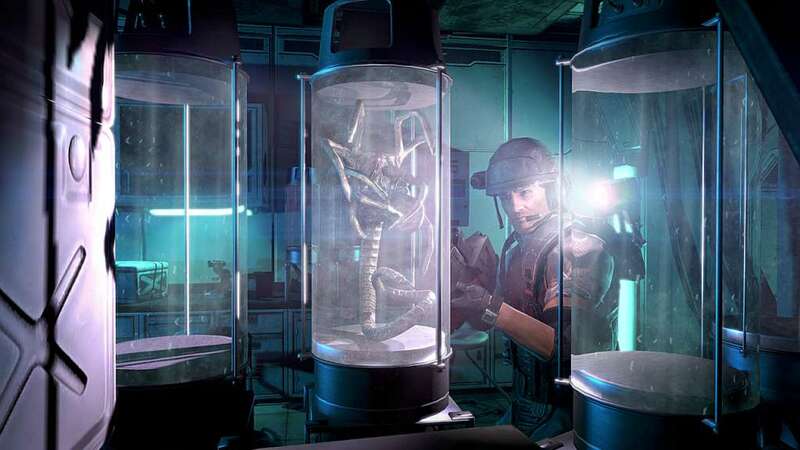 The Aliens: Colonial Marines Season Pass will give you access to campaign content, additional multiplayer content, character customisation and more! As referenced by Hudson in Aliens™, the prototype sonic-harpoon artillery remote projectile (S.H.A.R.P.) rifle fires time-delayed, explosive-tipped darts that embed themselves into enemies or terrain.